The first time you handle our HX482 2.0 you will be impressed by its superior build quality. From the compact ergonomic design that fits comfortably in your hand, to the exceptionally loud audio that enables you to communicate in the noisiest environments, this portable, positioned as an entry level model, easily outclasses its competition. Utilising the latest intelligent Lithium-Ion battery technology with battery cycle count, the entry level HX482 will even alert you to imminent battery life expiration. 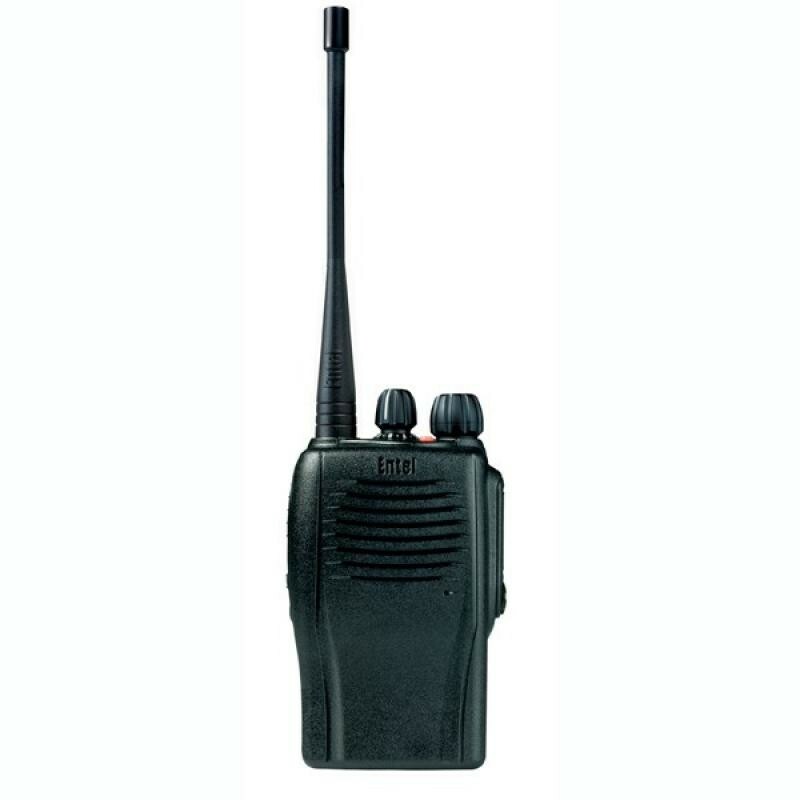 Channel scanning and local personal attack alarm are included. 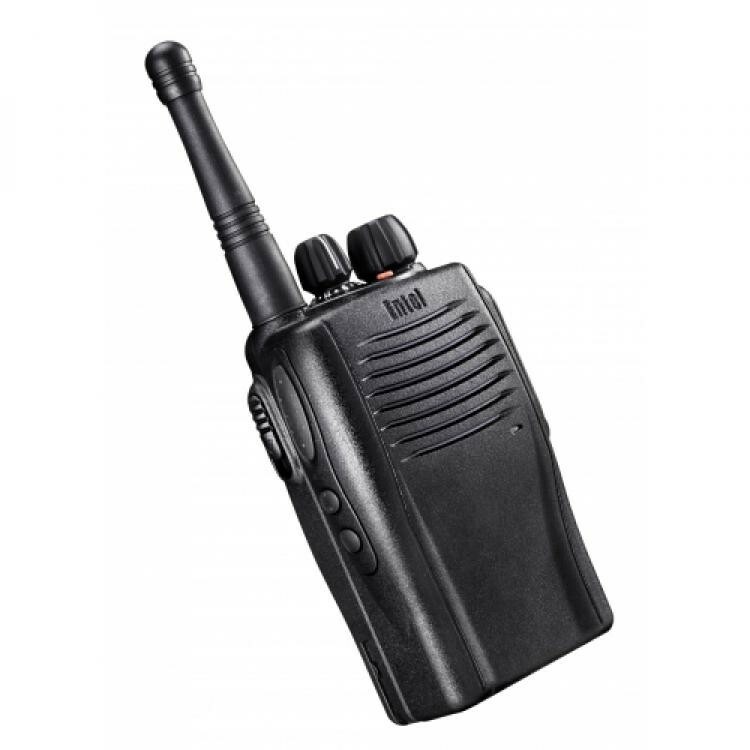 This low cost portable will exceed the expectations of even the most experienced radio users. 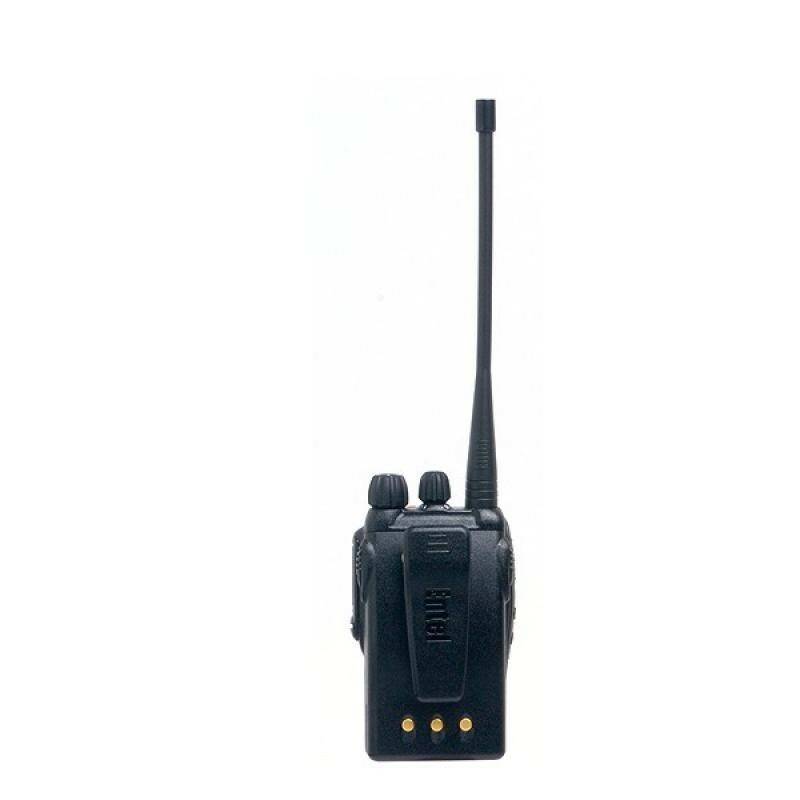 For most day to day applications, this level of protection is perfectly adequate, however, where full protection against immersion in water is required, users should consider our IP68 rated HT Series 2.0 radios.